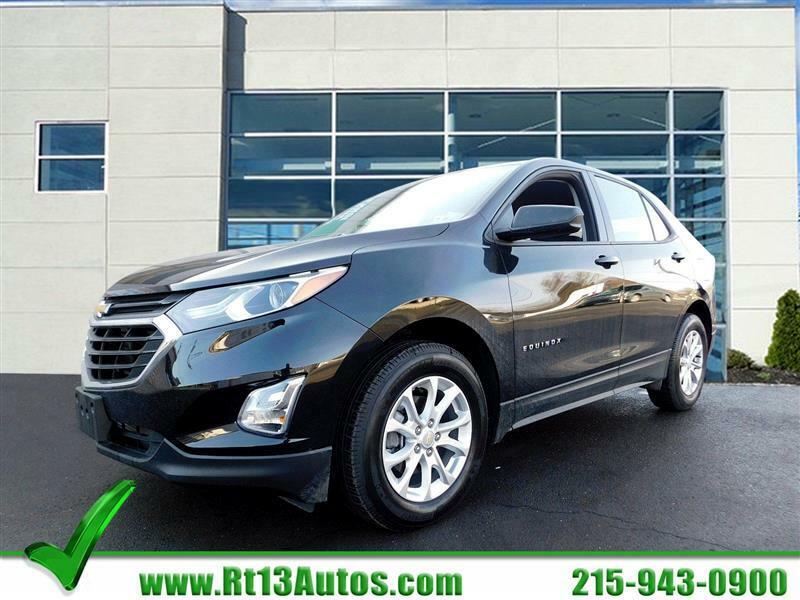 Visit John's Route 13 Auto Sales Inc. online at www.rt13autos.com to see more pictures of this vehicle or call us at 215-943-0900 today to schedule your test drive. *Special monthly payment offers on specific vehicles reflect $2,000 down plus tax and tags. *All of our vehicles go through a 160 point inspection at our own service facility. This inspection includes, but not limited to, the engine and transmission as well as all components required for Pa State Inspection. Any work that needs to be done and that we do not do ourselves will be disclosed to the customer. Some of our vehicles are priced before this inspection is performed and may therefore have repairs performed or accessories added. In these cases the vehicles Internet price will be honored with the addition of the repair or accessory charges. Please call us for details at 215-943-0900.